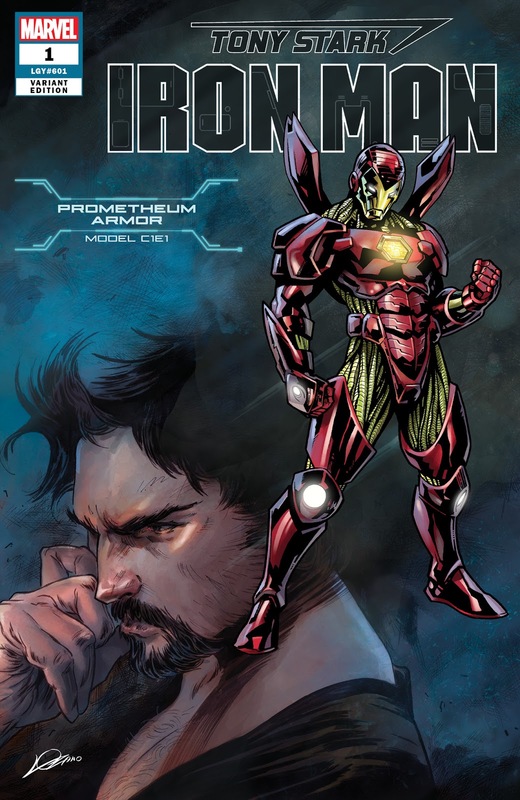 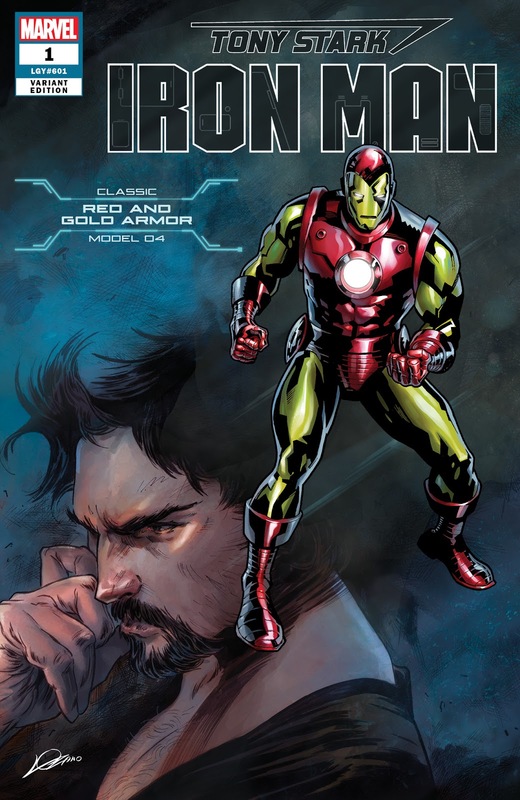 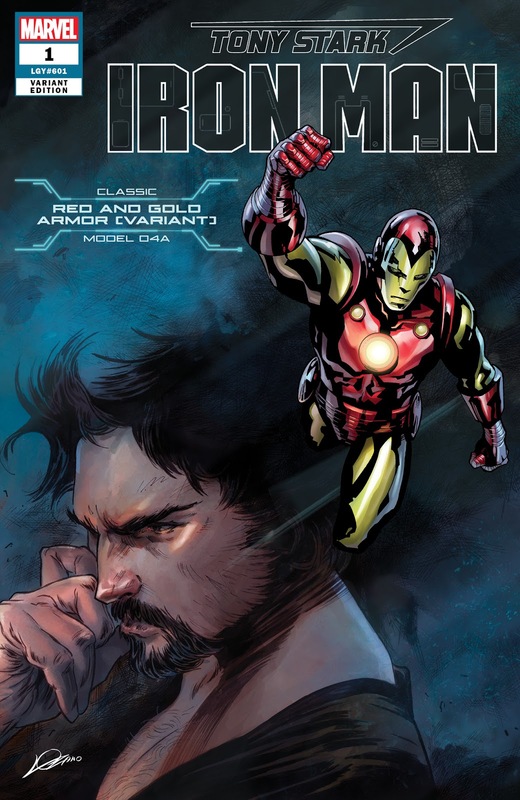 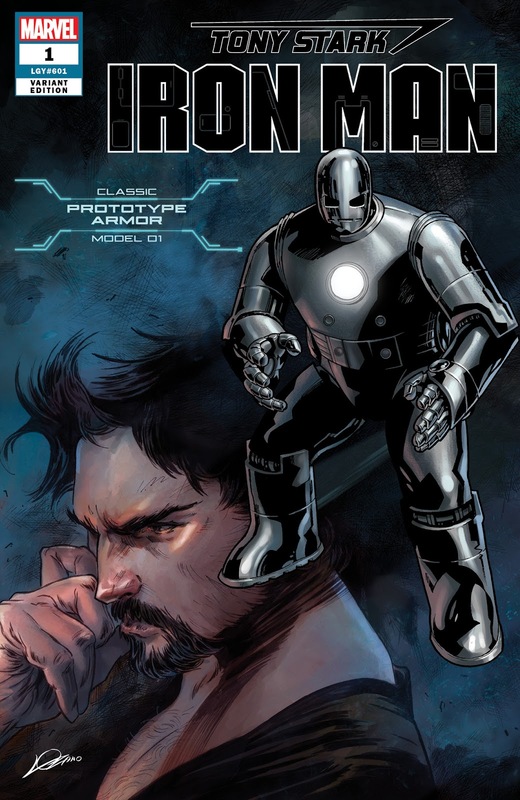 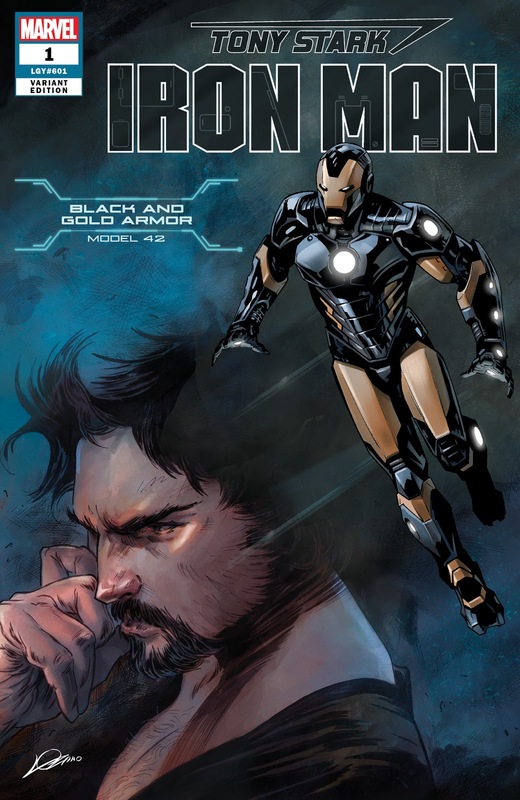 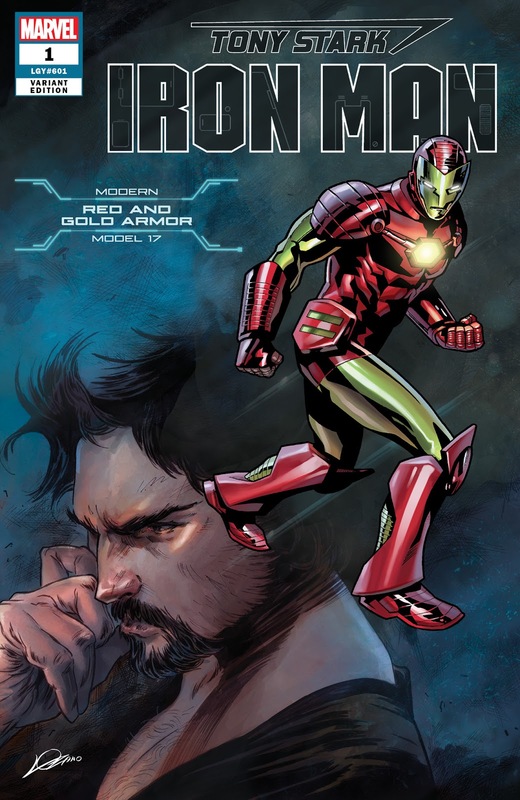 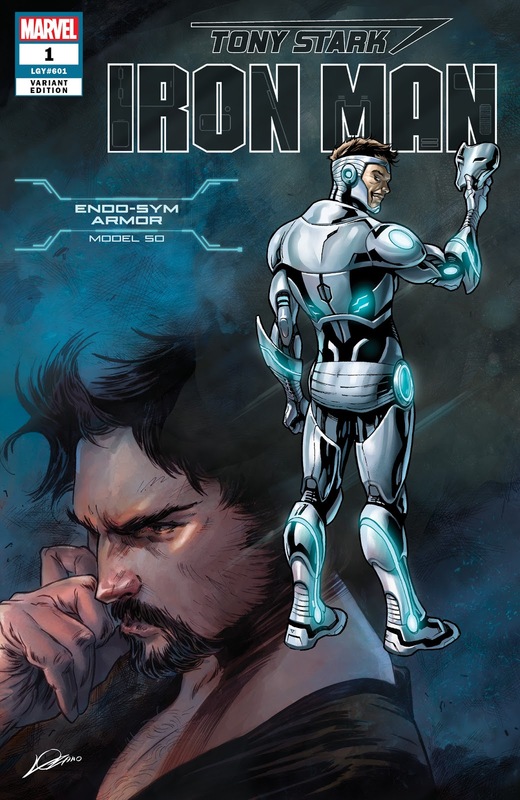 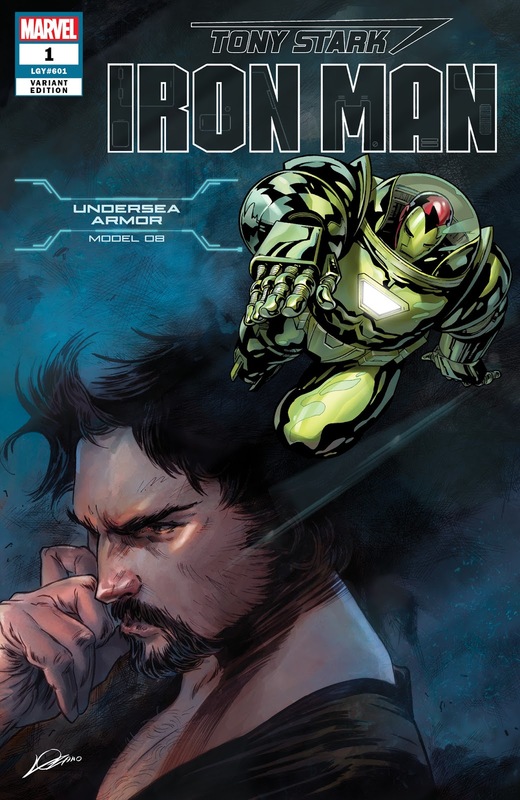 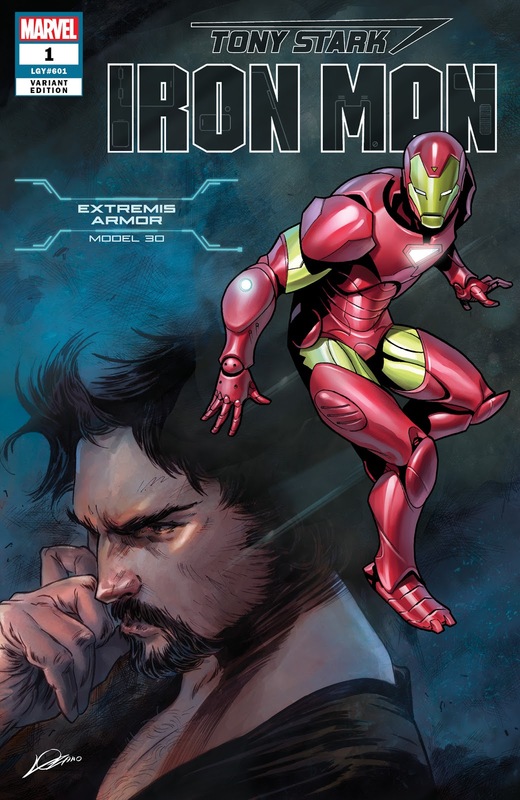 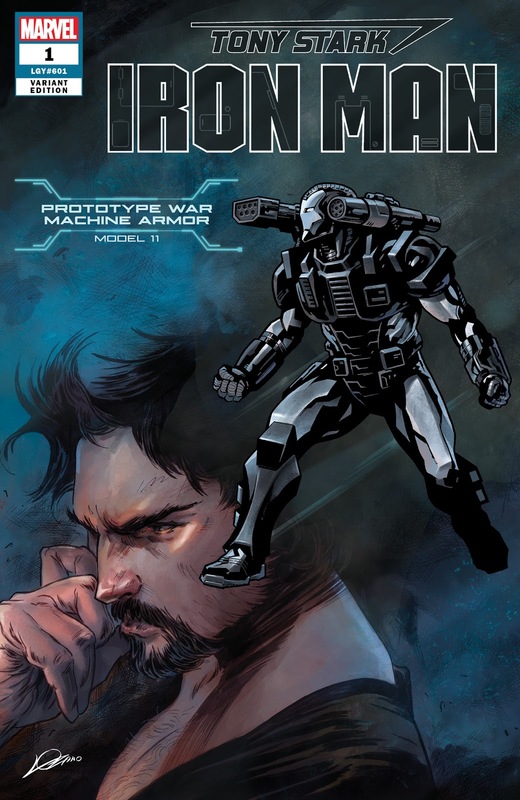 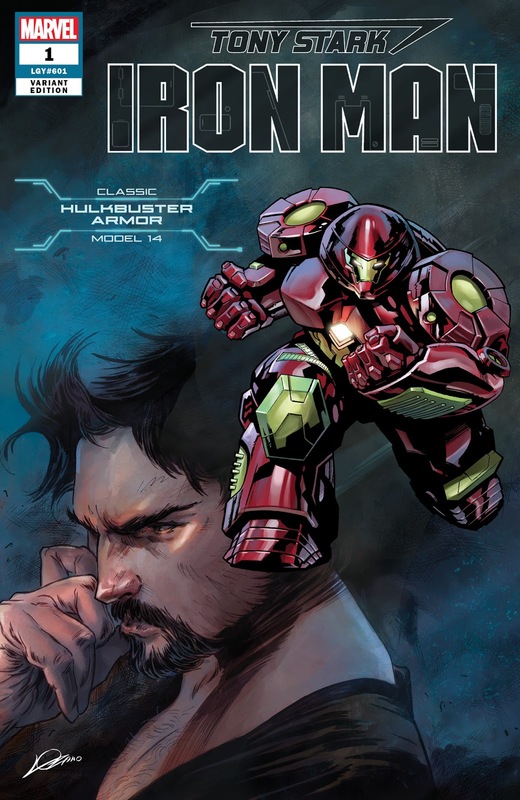 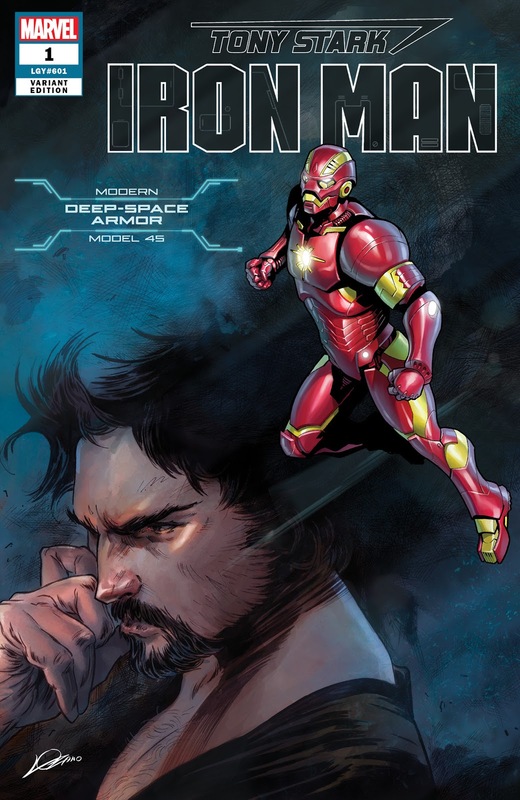 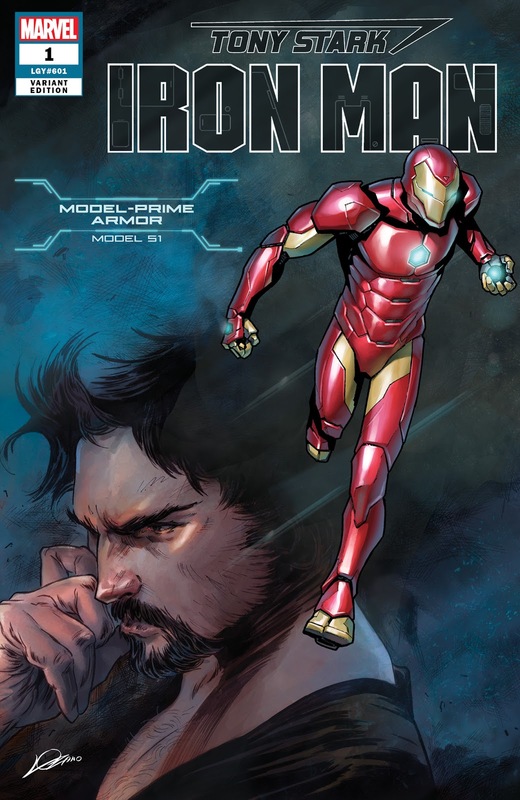 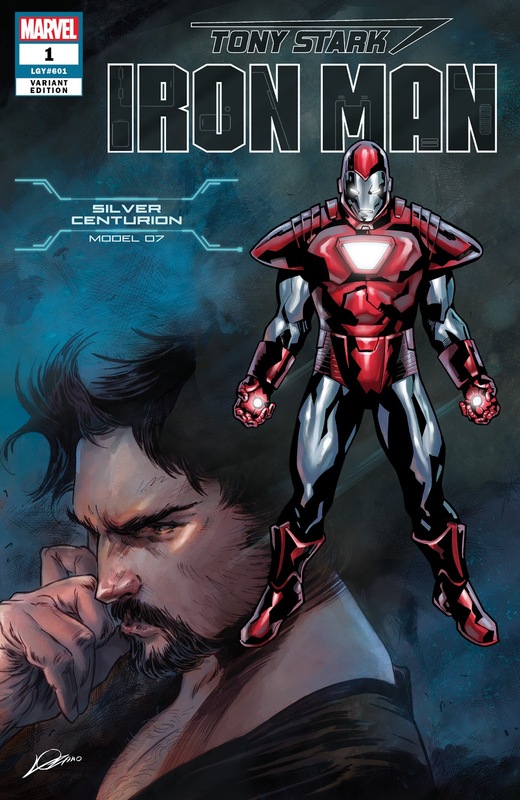 Tony Stark: Iron Man #1 Debuts With The Many Armors of Iron Man Variant Covers! 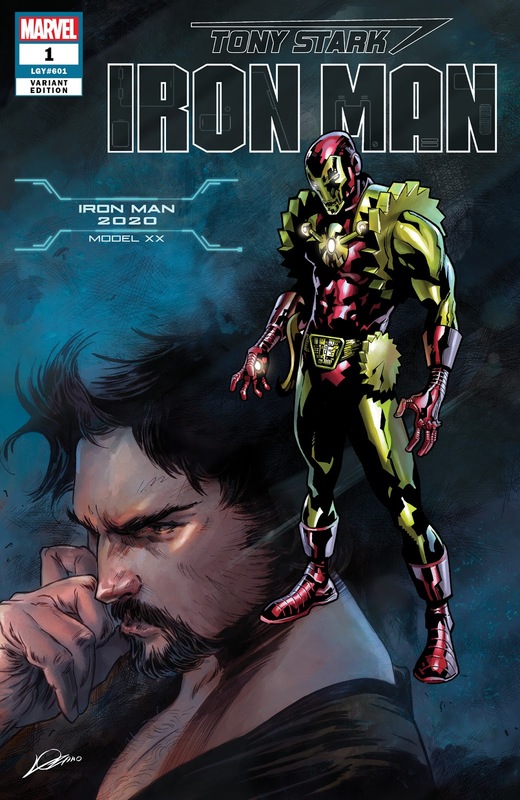 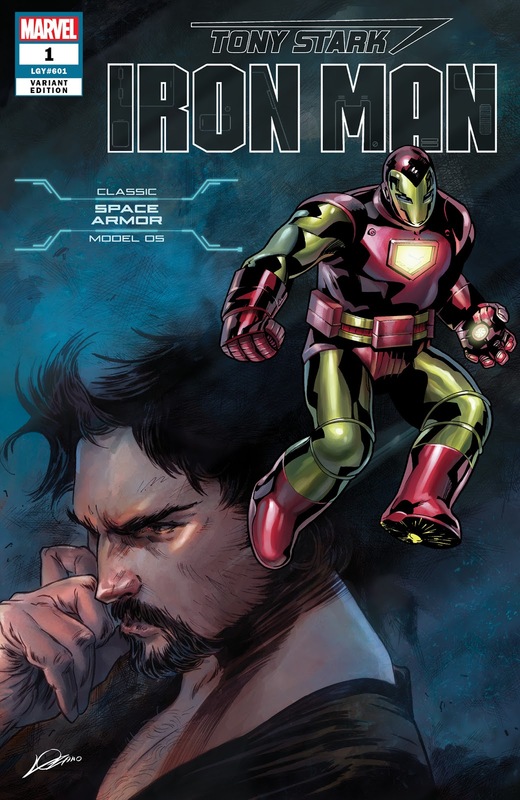 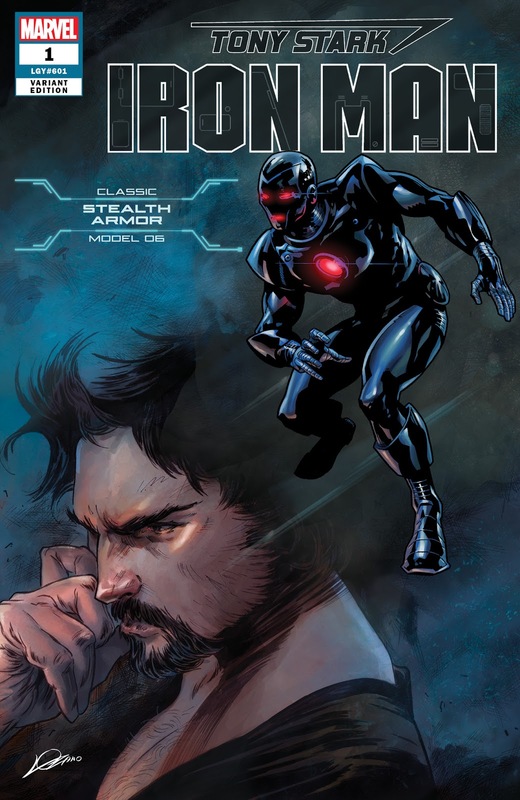 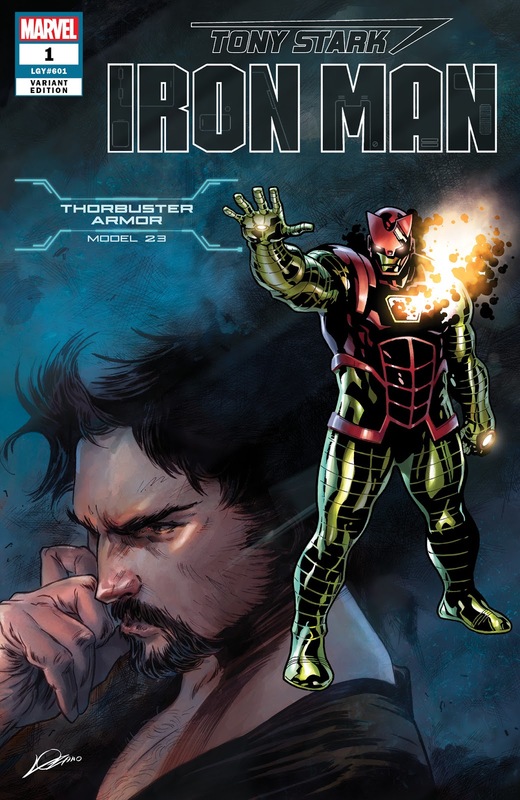 This summer, Tony Stark returns…and Dan Slott and Valerio Schiti are bringing him back in style with an all-new collection of innovative armor! 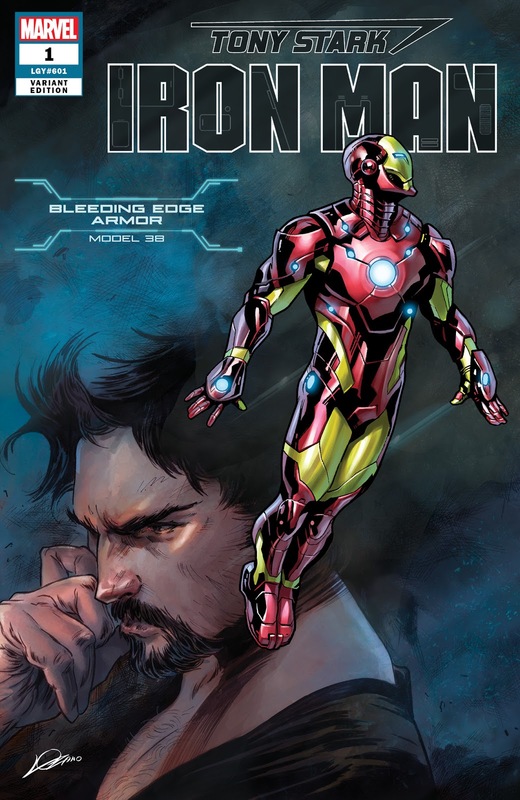 To ring in the debut of TONY STARK: IRON MAN #1, Marvel is celebrating homecoming of everyone’s genius billionaire with twenty variant covers from superstar artists Alexander Lozano and Valerio Schiti, showcasing some of the new and exciting armor that has been created for the new series! 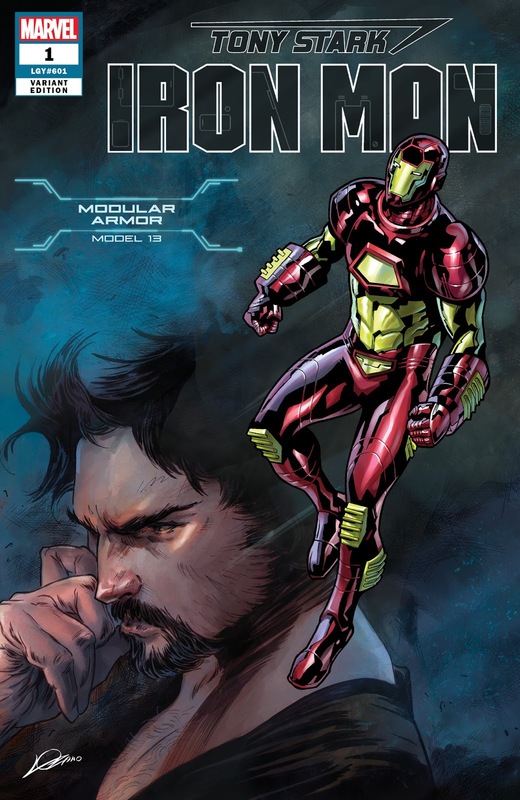 Find all of these armor variants on covers of TONY STARK: IRON MAN #1 this June in your local comic shop!